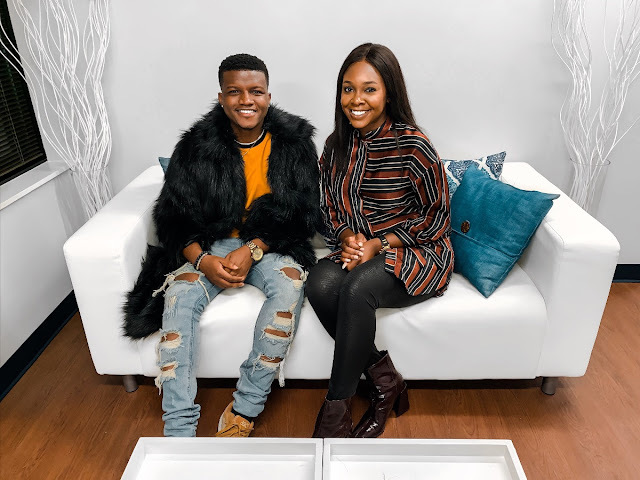 African music brought the world to a standstill as a crop of Africa’s finest Artists thronged Dallas to celebrate African music and culture . The African Muzik Magazine Awards & Music Festival kicked off on Friday 5th of October ,2017 with the Afrimma Music Panel. The Exciting Panel with the topic ‘This is Africa’ - How music and fashion are leading the world to Africa was moderated by Richard Iroko and panelists Brian Soko , Victoria Kimani , Madukwu Chinwah , Ovie O, Kaffy, Rudy Mutombo and Anderson Obiagwu. Hosted by Ace Nigerian Comedian Bovi , Kenyan comic star Eric Omondi and Ugandan TV Queen Anitah Fabiola , Afrimma 2018 brought the frills and the thrills as the Awards rolled in and the artists brought their A-game on stage. Erykah Badu the Queen of Neo-soul music was also honored with the Afrimma Excellence Award. 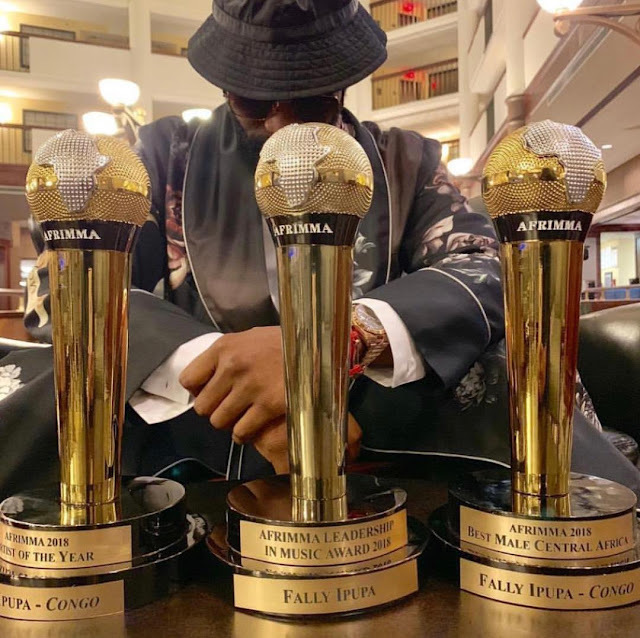 Biggest winner of the Night was Congolese legend Fally Ipupa who carted home the Artist of The Year and Leadership in Music Awards , Togolese duo Toofan also coasted home with two awards Best Francophone and Best African Group . Davido won Best Male West Africa while Yemi Alade bested the females in the Western Africa category.